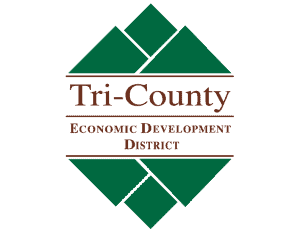 Enjoy the beauty of Pend Oreille County on your snowmobile. Washington State Parks operates the Sno-Parks, which are cleared parking areas for vehicles in close proximity to groomed and/or backcountry trails. There are two types of Sno-Parks, those for snowmobiles and those for non-motorized sports. A handful offer both types of activities. 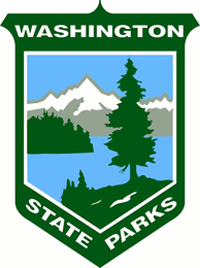 Please visit Washington State Parks to learn more about Snowmobile Recreation.